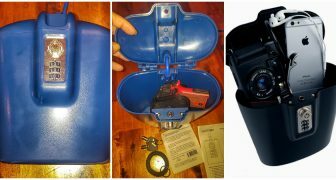 There are many reasons to consider buying a weapon storage item, whether you’ve just bought your first firearm or your 30th. There are plenty of options to suit either of these situations and more. That being said, since there are twenty-seven States that have laws pertaining to the locking of firearms and eleven States that have child access laws, so check your local and State laws before deciding on the best weapon storage for you. There is a chance that you will have to buy a certain type to comply with the laws. 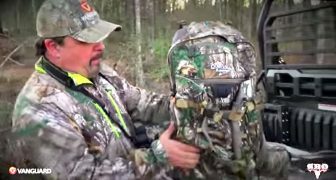 This guide will go over some of the advantages to buying a weapons locker or gun storage system that you might not have considered and also a basic overview of the different styles of weapons lockers out there. 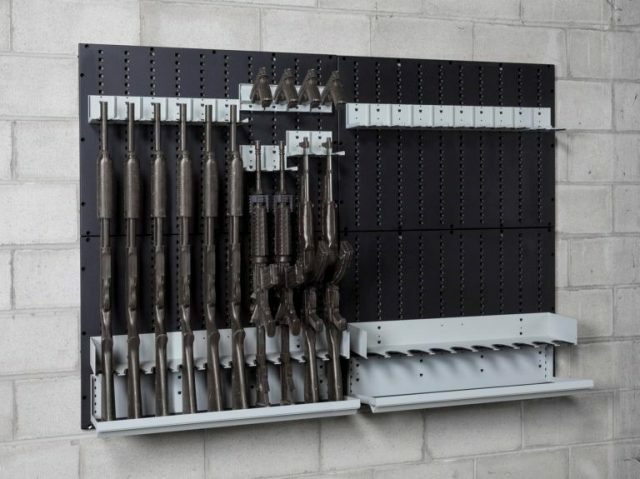 Many weapons storage companies will offer wall racks as a part of their line-up. This option is offered for people whose State doesn’t legally require them to lock their weapons up, but who want to organize their firearm collection. 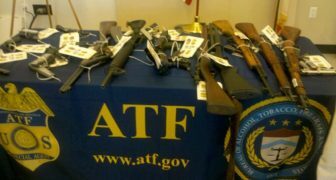 The wall racks also come in handy for people who have a dedication gun room or any sort of retail establishment such as a pawn shop, gun store or firing range. This storage style also allows for unparalleled quick access, one of the reasons it is used by many military and police installations. When you think of a firearm locker you are probably thinking of something similar to the picture on the left. 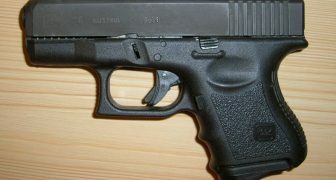 It takes longer to get into and protects your firearms from others accessing it. This would be the basic kind of locker you will have to buy if your State has child access laws. These lockers come in a variety of sizes and often have customization ability to fit many needs. There are also many different types of locks these lockers can come equipped with. Some locks such as the biometric locks are faster to open than traditional key locks, helping solve the quick access issue. Something to think about if you are considering purchasing a locker in this style. On the extreme end you can buy lockers with multiple layers of locks and locks of different kinds. Not the most ideal for quick access but good if you want to protect expensive guns or collectibles. 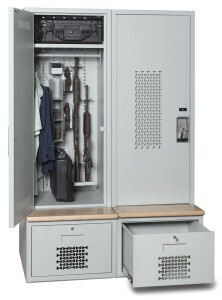 Gun safes and lockers offer compartmentalization for those with multiple guns, accessories such as storage boxes for ammo and more. If you have a large collection you will be happy to have something that will not only secure your weapons, but also allow you to organize your collection. Home insurance can be tricky, not everything is always blankly covered. 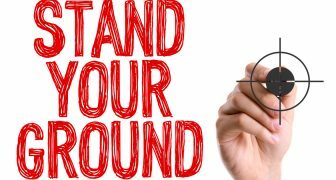 If you are absolutely sure your insurance company will cover your firearms in the case of flooding, fire or burglary that’s great, but double check. Many insurance companies have specific clauses for special circumstances and laws that need to be taken into consideration in order for you to be properly insured. All the details are important, skimming over any legal contract (for insurance or other things) is never a good idea. 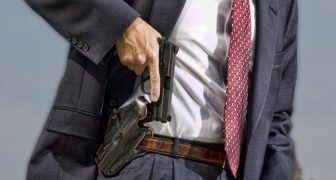 Maybe they have a coverage limit, maybe they don’t cover fires, or maybe they don’t cover your firearms in the case of theft unless you have taken secure weapon storage precautions beforehand. Naturally a very important reason to have secure weapon storage is to protect against burglary. There are two schools of thought to having weapons in the home in the case of a robbery. 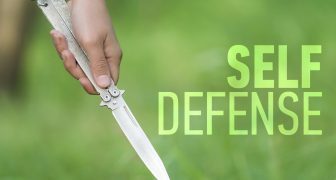 One, says keep them easily accessible so that you can use them for self-defense. And the other says to lock them up so that burglars don’t steal them and use them against you. Today this is less of a concern since there is such a wide variety of gun storage available, both super secure, and built for easy access. You just have to decide what works best for you and your family. In the end, your reasons for wanting a gun safe are your own and always unique even if your State requires it. No matter what your reasons are there are advantages to all different types of weapons storage systems, hopefully we have given you some things to consider when deciding which is best for you.